bulbs are best when boiled in several changes of water. cooked bulbs have a bitter/peppery taste. cooked bulbs can be dried whole or mashed and then dried for storage. 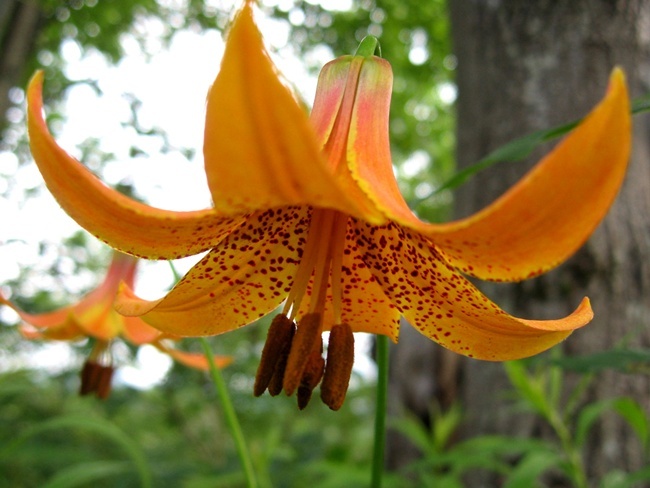 grows in wet, moist forests, marshes and swamps.